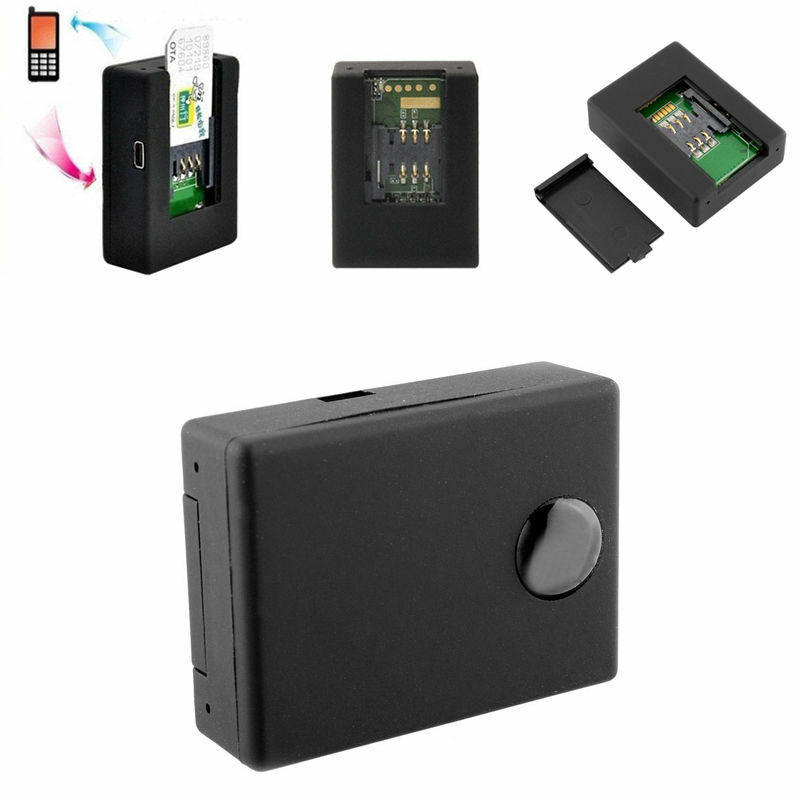 This two way GSM audio spy device calls you when it detects sounds around its vicinity. How awesome is that? Simply insert a GSM SIM card and program it to your desired phone number for call back and now you're in the spy business! Trying to find out the truth about what's being said behind your back? Now you can from a distance. 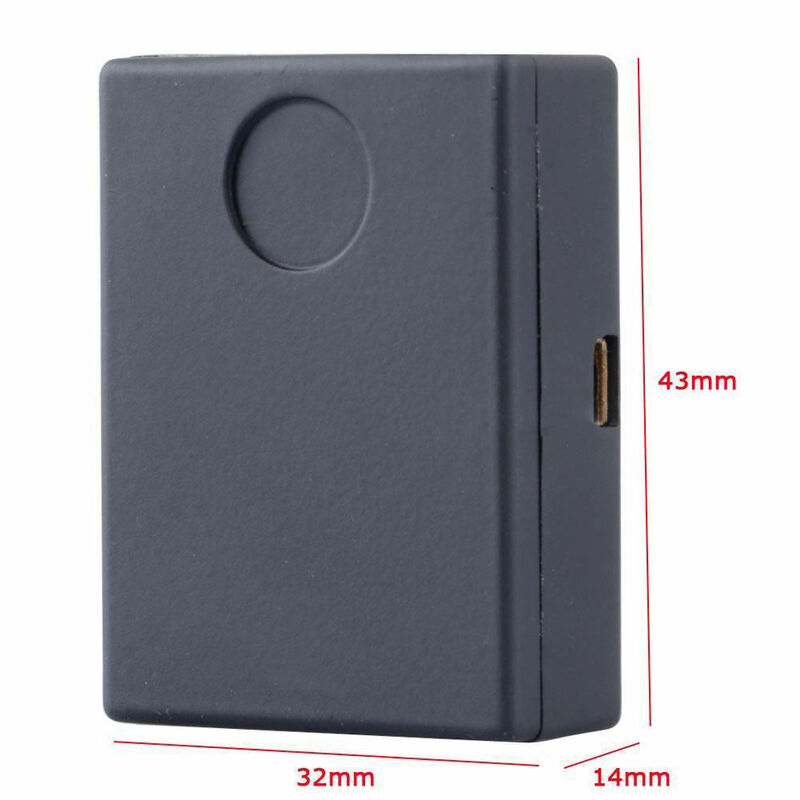 You can even place several of these spy audio devices and set them up at your desired locations like the bedroom, living room, conference room or office. Just insert a SIM card into the audio spy device and your bug is active and ready for action! (1) Make a call to the audio device and you can instantly listen in to conversations! The built-in microphone works up to a 7 meter radius, so set this bug up wherever you want! 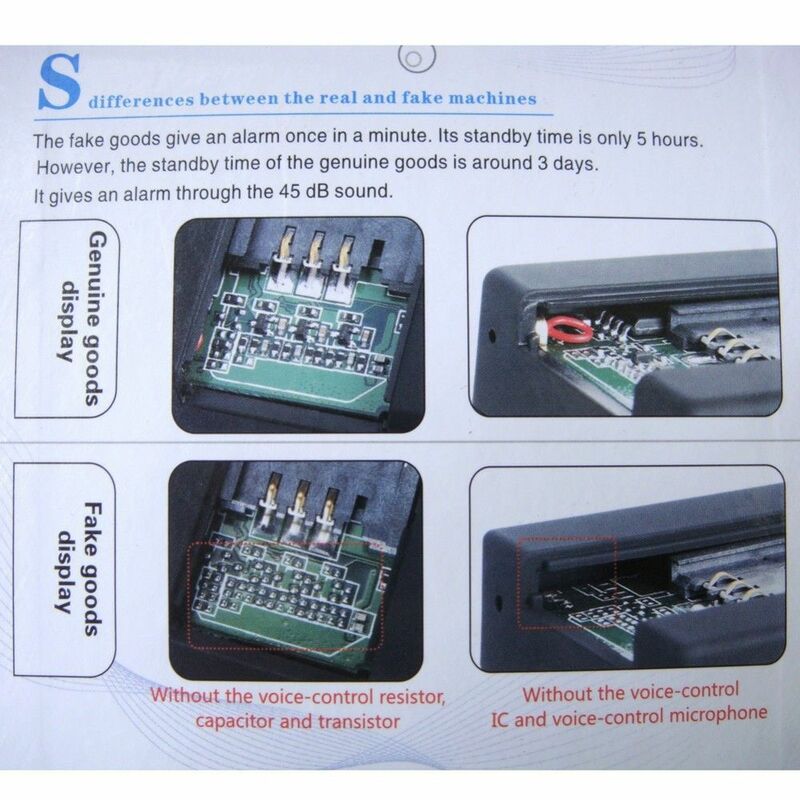 (2) Allows the spy audio device to call you when it hears people talking! This feature makes it much more advanced than other GSM audio bugs on the market today.